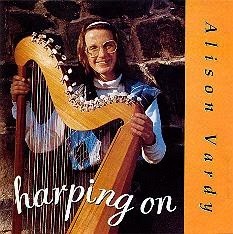 An album of 12x intermediate to advanced pieces for lever harp from Alison's 1st CD Harping On. 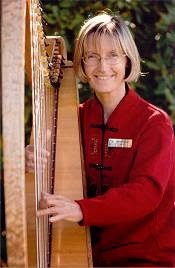 A collection of 4x original compositions and 8x traditional tunes from various Celtic traditions. You can view the first 2 lines of each song by clicking on links #1 to #12 below.